An MP and medical doctor described meeting people who had been gang-raped, seen their husbands murdered, and their babies thrown on to a fire. 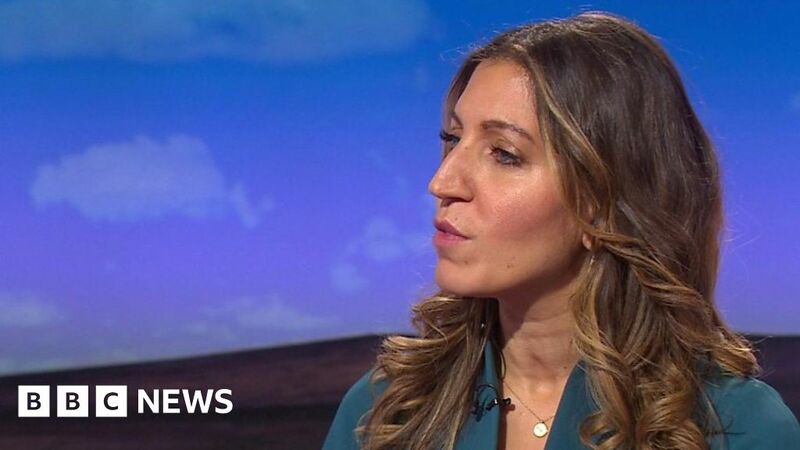 Rosena Allin-Khan has been to refugee camps in Bangladesh, where Rohingya people had fled from Myanmar. Daily Politics film: What’s happened to the Rohingya refugees?